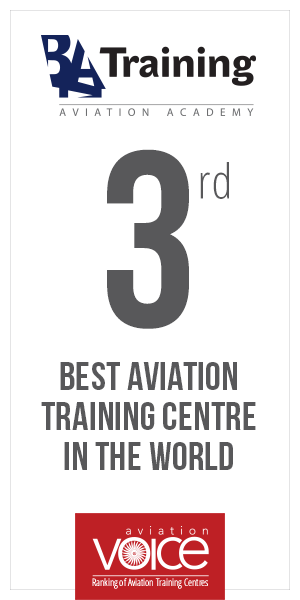 Did You Know which airports are the busiest in the world? 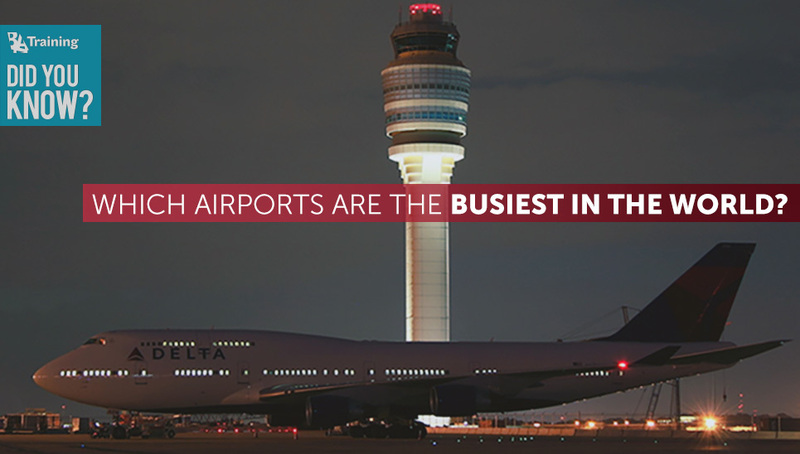 The world’s busiest airport is the Hartsfield-Jackson Atlanta International Airport has over 96 million passengers a year. Beijing Capital International Airport is in the second place with more than 86 million passengers a year. However, in the spirit of friendly rivalry, Chicago’s O’Hare is the busiest in the world in terms of take offs and landings. It is operating a total of 527 daily flights to 120 destinations, including 201 mainline flights daily.